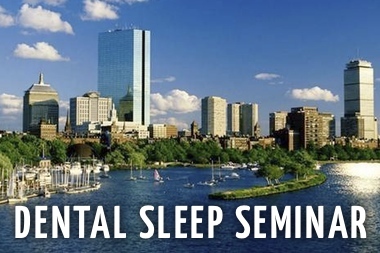 The dental continuing education, instrumentation, and in office training company, Sleep Group Solutions, is pleased to offer staff members a unique learning experience encouraged for Dental Sleep Medicine Success. 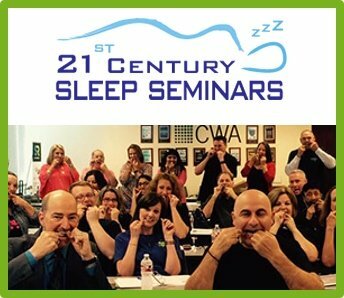 Dentists across the country are participating in Sleep Group Solutions dental continuing education courses, which teach dental professionals how to screen and treat snoring and sleep apnea, through Oral Appliance Therapy (OAT). 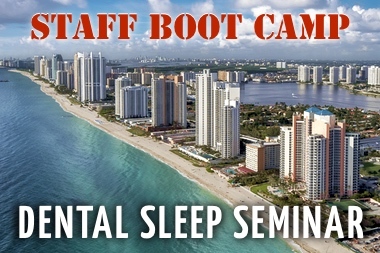 Sleep Group Solutions is pleased to provide customers access to the new SGS Boot Camp, launching in January 2016. The program will provide two-day, hands-on training for staff members, one office at a time. The two-day program will focus on patient care, team coordination, case creation and presentation, insurance billing and collections. 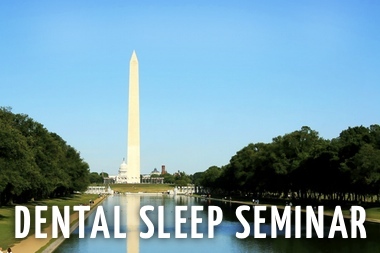 The program also offers an array of expert speakers, including professors from Nova University Dental School. 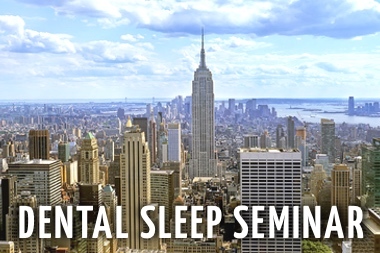 All SGS clients are able to register their office for the program. 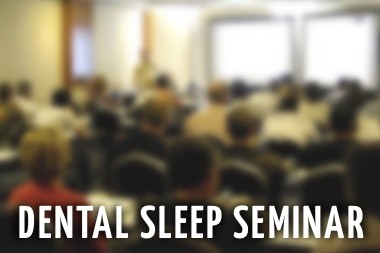 The rate is $99.00 per staff member, and 16 CEU’s will be issued after the course. For more information on the program, or to register your office staff, contact SGS Client Relations at 954-606-6960 or 855-978-6088. 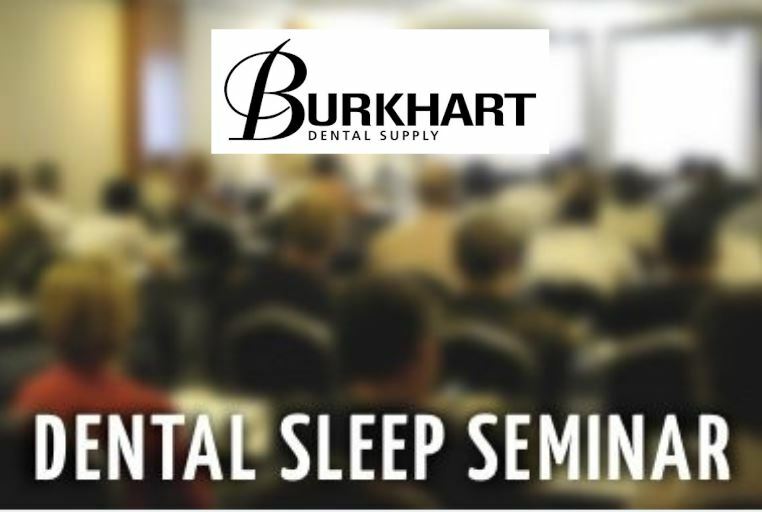 SGS Boot Camp is a training course for dental office staff to learn how to screen patients, how to network, and create marketing relationships, how to talk to patients about Sleep Apnea and how to have everyone on the same page to help the dentist have a successful sleep practice. 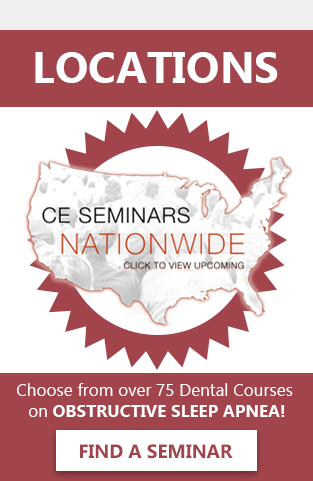 16 ceu and lunch included.